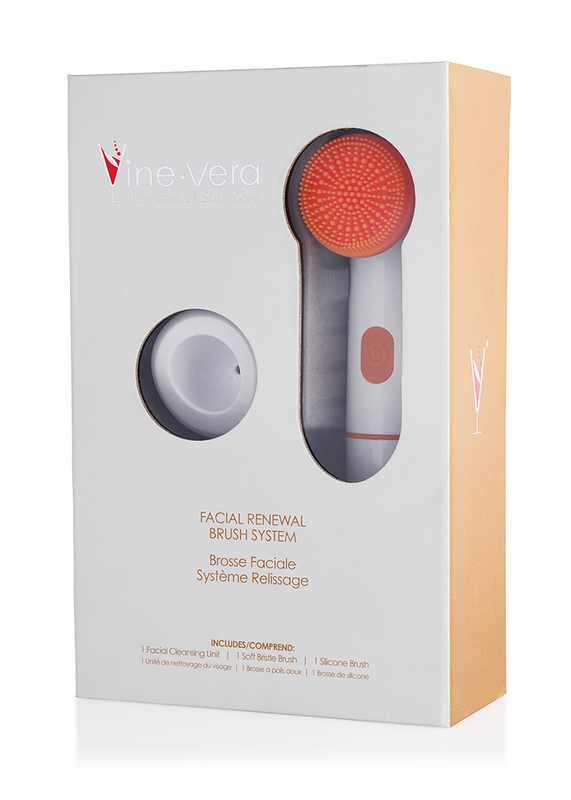 Facial Stimulator - Vine Vera U.K. The Facial Stimulator delivers advanced vibrative pulses to stimulate, massage and invigorate the skin. Apply the device directly to the skin to encourage blood circulation, enhance product absorption, and reduce the appearance of wrinkles and fine lines. This device will leave you with a brighter and more youthful complexion. Apply your preferred moisturiser on areas of concern, e.g. facial lines around the mouth and forehead. Remove cap and hold the silver surface of the device over the targeted area; the device will start vibrating when in contact with the skin. Gently massage the moisturiser into the skin. After using, clean the massage head with a towel or tissue. Replace cap. This device does not include AAA batteries. Do not rinse the device with water, but you may wipe it with a towel or tissue.